The ship was a seam-splitting, creaking, leaking, stinking barge. The captain was a fat, foul-mouthed, drunken bum. The crew was cutthroat, cunning, and crooked. And the one female passenger was young, lovely, and willing. But she was a lighted torch to the inflamed passions of 19 men - and when she was bored with lusting, she turned her devil’s mind to the biggest thrill of her life . 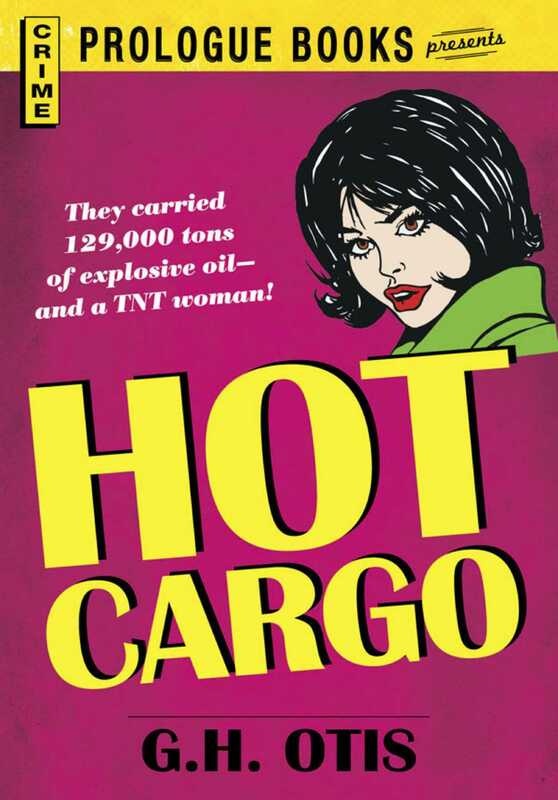 . .
She put a match to the cargo: 129,000 tons of high explosive oil.